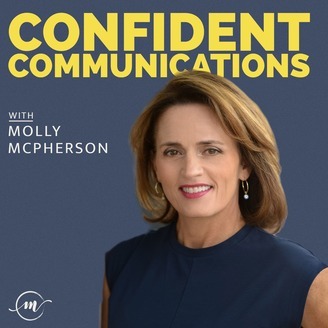 Public Relations expert Molly McPherson, APR, reveals how to communicate online and beyond in the modern age. A mix of discussing current news events along with interviews with newsmakers, communications professionals and business owners while providing insight from 20+ years of public relations and crisis communications expertise to help take the fear out of communicating in the age of scrutiny. This podcast helps you to communicate confidently--in writing, speaking, body language, social media -- to be heard, seen and relevant when communicating in the 21st Century. Major League Baseball hits a home run when it comes to social media strategy. But you don’t have to be a multi-billion dollar enterprise to get noticed and stay relevant. By following the winning tactics teams use to engage their fans, you’ll soon be hitting social media home runs with the big leagues. That doesn’t mean you need to be on all the social platforms; it just means that you need to find which platforms your people are on, know what’s going to stop their scroll and then give them the content they want. 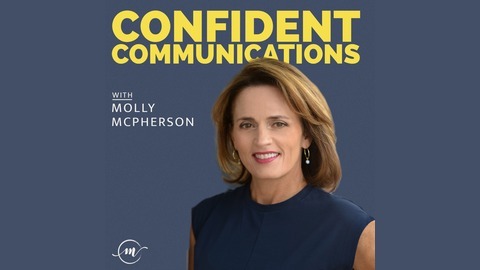 On today’s episode of the Confident Communications podcast, I’m sharing five hits for how to market to your fans by using social media. And you’ll also learn how to avoid a strikeout by employees who don’t use social media properly (or in your organization’s best interest). Episode 24 - How the Heck Do You Use a Hashtag? Want to get more information about how to stop the struggle with digital, online and social platforms? Find out more about my upcoming online learning program, The Learning Lab, and get on the waitlist so you’re the first to know when it goes live. It will offer monthly online trainings you can watch on your own time so you can more effectively communicate in the 21st century! How the Heck Do You Use a Hashtag?